A modest entrance into a world of archaeological riches. 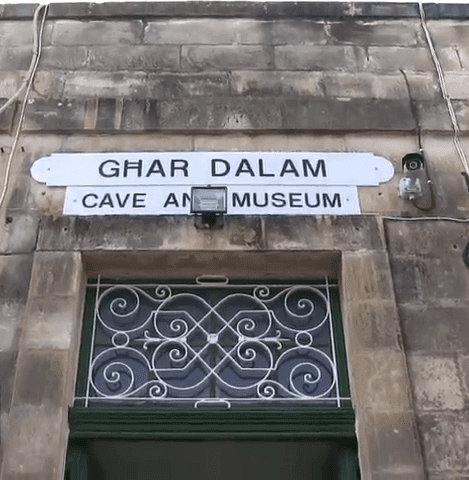 Ghar Dalam – The Cave of Darkness, extinct river bed with proof of landbridge between Europe and Africa. The mind has to stretch back millions upon millions of years, Europe and Africa were one land mass. The human footprint had yet to start gradually demolishing the earth from its natural state into a sterile, robotic-existence that is gradually encroaching the four corners of the earth under the guise of what we call as “new technology”. 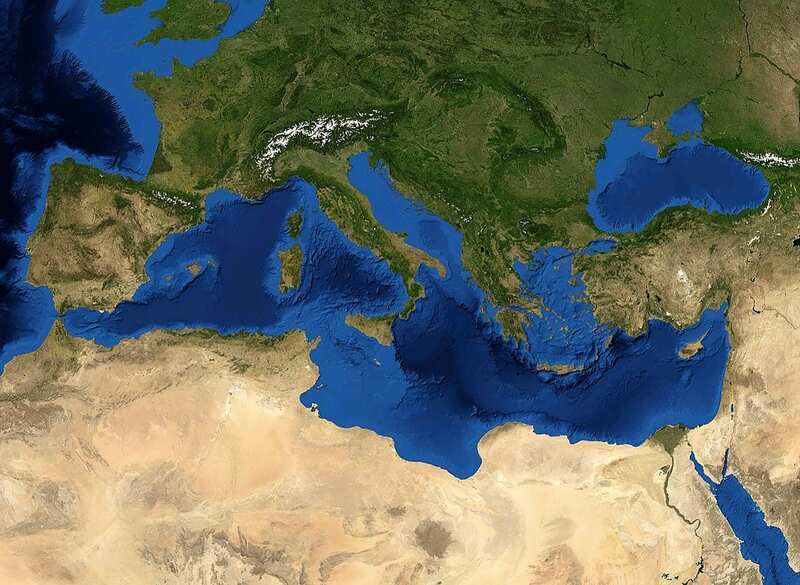 The Central Mediterranean region did not exist but was one mass land bridge meaning that Italy, Sicily, Gozo and Malta were territorially linked to what is now North Africa. Unusual discovery – wolf bones. Somewhere along the road of those millions of years massive earthquakes and volcanic eruptions fizzled throughout the land bridge, separating Europe from Africa, creating Malta, Gozo, Sicily, Lampedusa, Sardinia, Corsica and the Lipari Isles as territory subsided, the sea flooded in from all directions and upheavals transformed these places into mountain tops with volcanic tendencies. Far from that. The region remains volcanic (i.e. Etna, Vesuvius) and still prone to frequent earth movements. In Gozo, towering over Marsalforn there is an extinct volcano top. Yet, there is even more evidence to it than that. Malta and Gozo situated between Sicily and North Africa. In the south of Malta there is a cave near the town of Birżebbuġa known as Għar Dalam which literally means ‘The Cave of Darkness’. It is in the shape of a cul-de-sac, clearly the bed of a now long-extinct underground river. 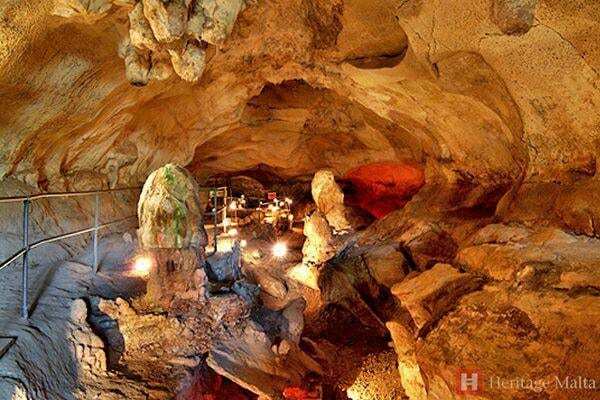 The cave was first investigated in 1885 and yielded surprising finds. 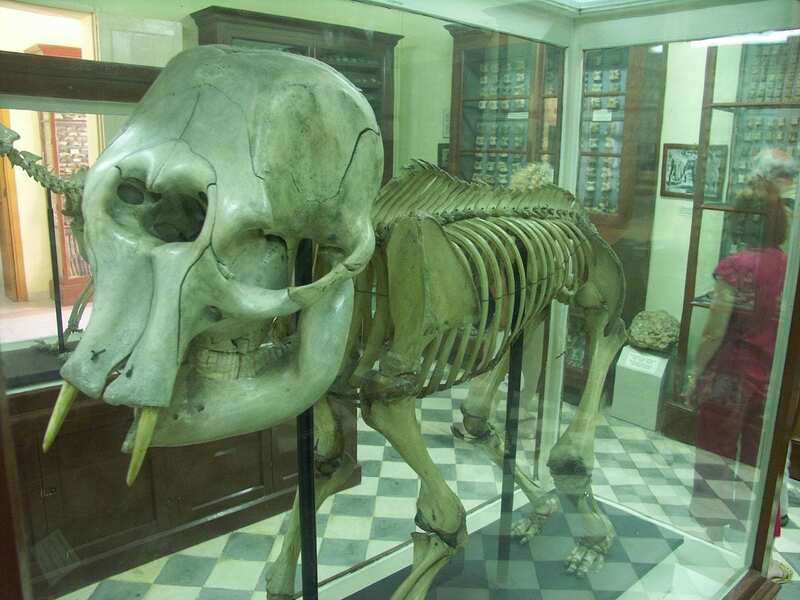 These were of dwarf elephants, hippopotamus, deer and bear bones but while deer and bear bones are also significantly European, the dwarf elephants and hippopotamus were distinctly African. The course of the extinct river bed. This was a clear reference that back in the strands of time, Malta was linked by land mass to Africa as these animals traversed to and fro until the volcanic upheavals. Additionally, the bones were given different ages. 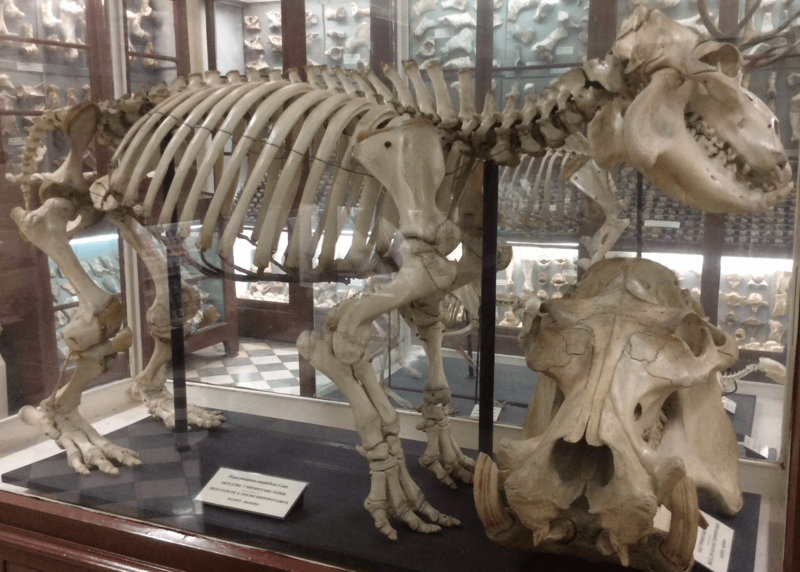 The hippos and dwarf elephants became extinct about 10,000 years ago while the deer bones were dated back to 4,000 years. The floor of the cave. 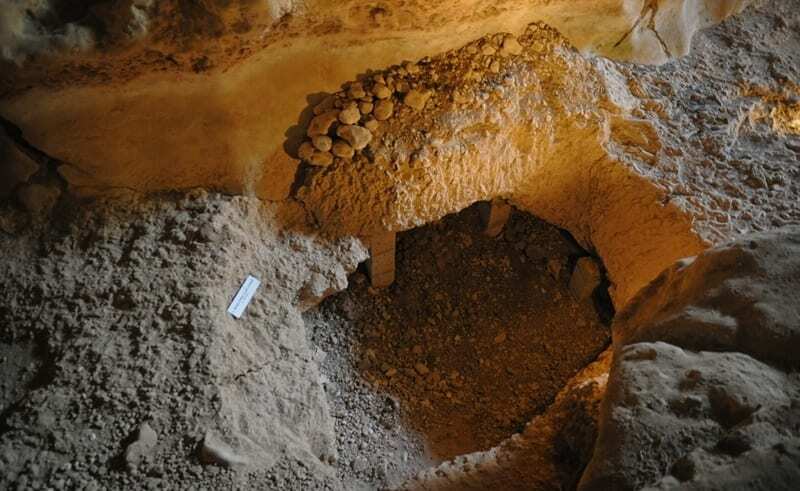 More significantly, there were also finds clearly indicating human inhabitation dating back some 7,500 years. Among the finds were four tusks of dwarf elephants and the skull of a Neolithic child but very unfortunately these were stolen from the on-site museum in 1980. 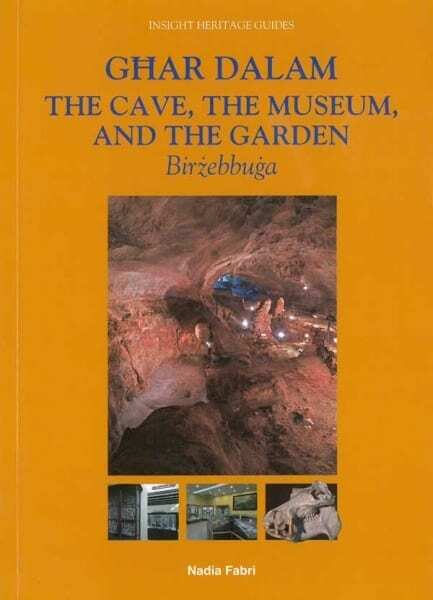 In 1925 the cave was included in the Antiquities List and in 1933 it became open to the public and became a vast centre of attraction – which it still is today. 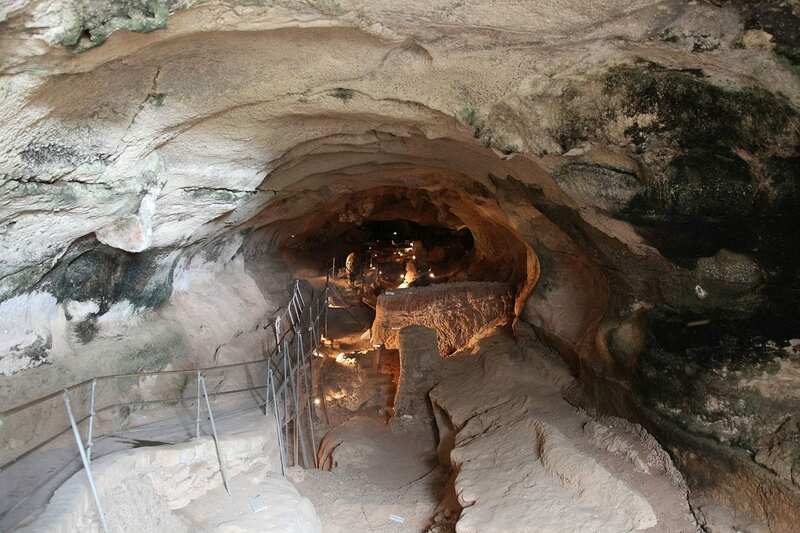 The cave is some 144 metres (472 ft) deep but only the first 50 metres (160 ft) are accessible to visitors as the passage grows narrower and narrower. 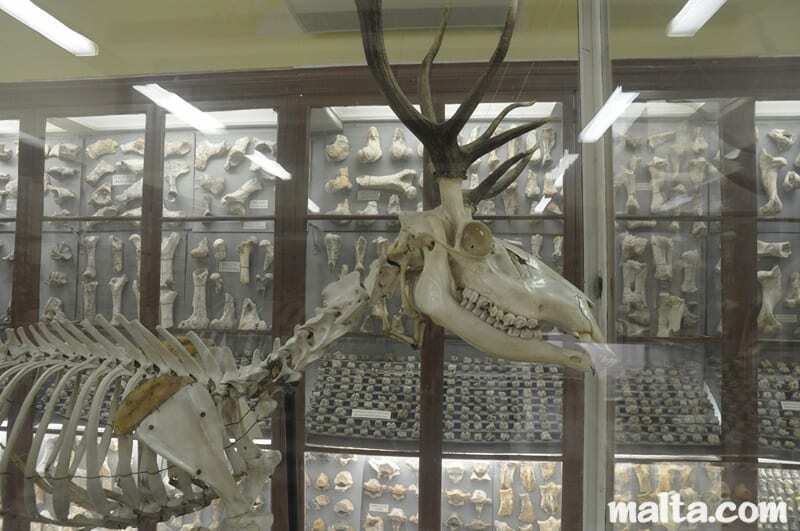 The museum, which still exhibits a remarkable wealth of finds from animal bones to human artifacts, is at the entrance to the whole area. Now, a new dimension has been broached. 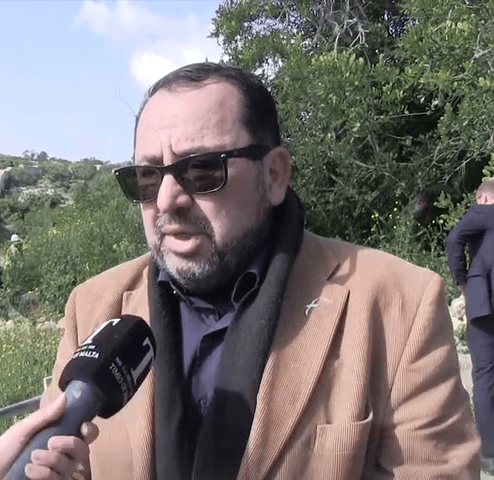 Last May Heritage Malta initiated a programme to cull overgrown vegetation around the zone while also uprooting alien trees and plants and substituting these with endemic trees and plants, a project undertaken with the collaboration of the Malta Environmental and Resources Authority. Workers came across a dilapidated and deteriorated stone room that had been overgrown with vegetation. 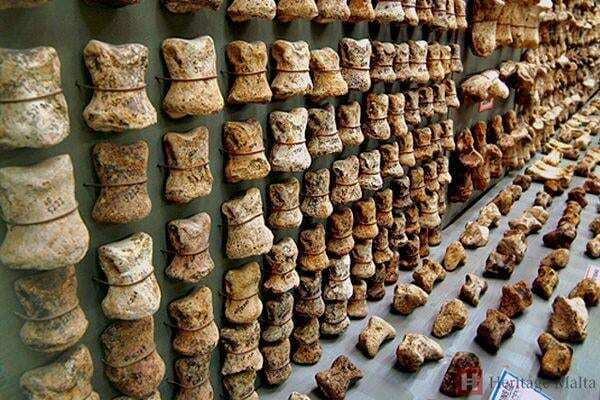 When they entered the room they found fragments of hippopotamus, elephant and wolf bones dating back to the ice age. Curator John Borg said a lot of small bones had been found in the room that was previously shrouded in reeds and had been deposited there in the early 1900s and in time had been overlooked. He said the finding of wolf bones is particularly interesting as the bones of carnivores are rarely found. All the finds will now be catalogued to be placed in the site’s museum and the Natural History Museum, currently housed at Mdina. 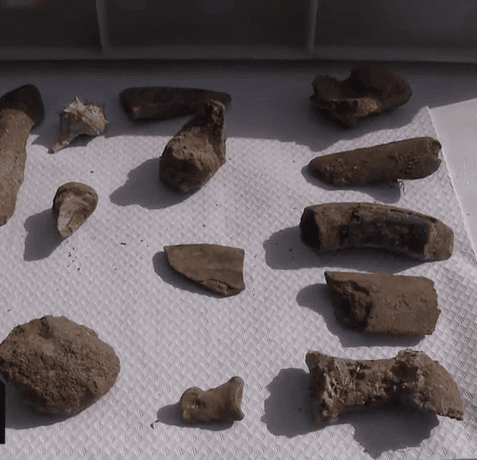 A wealth of bone fragments found. 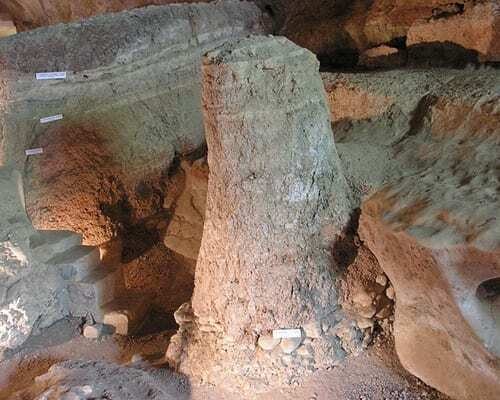 Archaeological investigations are being supervised by Heritage Malta in collaboration with the help of volunteer students from the Association for Classical Studies and Archaeology. Once again another highly interesting and significant piece of the vast jigsaw that makes up the heritage of the islands of Malta and Gozo. “Each has to bear their Cross”. A person cannot reject the burdens they place upon themselves or that have been imposed on them by society. They have to carry them.